Located in Vilamoura, this air-conditioned villa features a terrace with pool views. 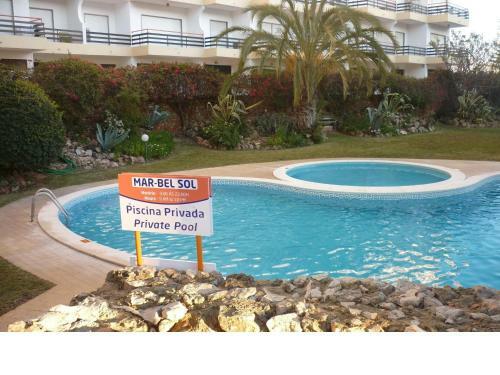 The unit is 2.1 km from Vilamoura Marina. Free WiFi is offered throughout the property. Holiday home Flores Do Golfe II is a holiday home with a barbecue, set in Vilamoura, 2.3 km from Vilamoura Marina. The air-conditioned unit is 3.2 km from Falesia Beach. The unit equipped with a kitchen with a dishwasher and oven. A TV is offered.